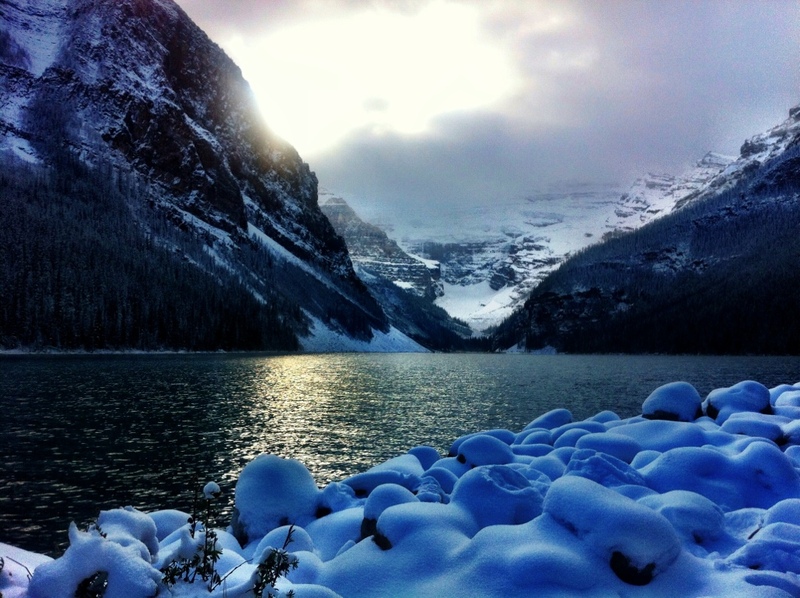 This entry was posted in Photography, Travel and tagged Banff National Park, Chateau Lake Louise, Lake Louise, lakes, mountains, scenery. Bookmark the permalink. If you’ve never been, you’ll love it! The scenery is spectacular.